It’s difficult to learn while distracted by pests, and no one wants to spend time in unsanitary or unsafe surroundings. These were just a few of the motivating factors that drove JP Pest Services to pioneer our Integrated Pest Management programs more than 25 years ago. 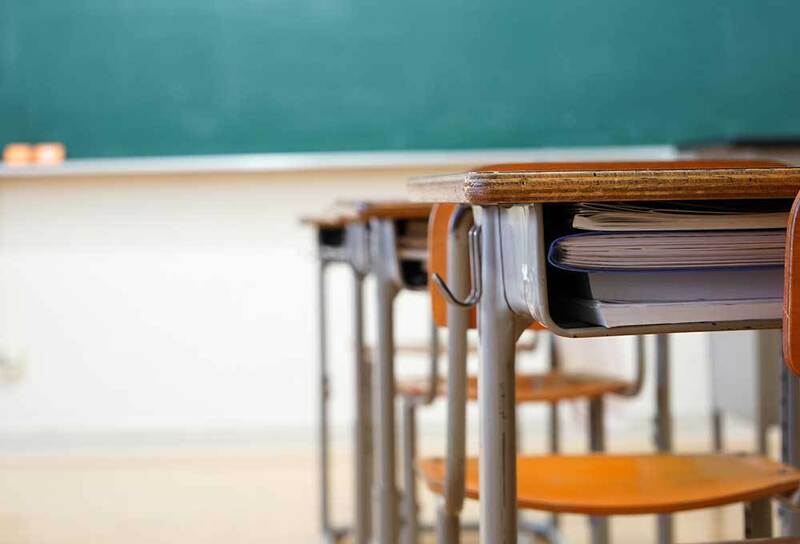 Educational facilities require proper and effective pest management in order to safeguard enrolled students and protect the academic environment. Failure to protect schools and universities against pest problems could result in problems ranging from contamination of food, illness or injury caused by bites, respiratory illness and allergen-related symptoms in the presence of mold, all grounds for possible legal action filed against your educational institution. A lesson, courtesy of Benjamin Franklin: “By failing to plan, you are planning fail.” Improper pest management signals the failure to think proactively about pest control, which can yield detrimental effects down the line. Smarten up and consult the pest professionals at JP Pest Services. Schools and universities share many of the same pest problems. 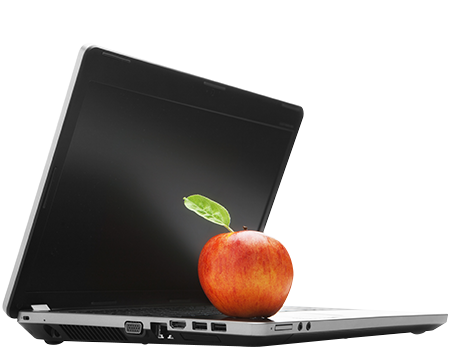 All schools with working cafeterias face the threat of flies, which are attracted to the food. It takes a professionally-trained pest control technician to teach necessary protection and prevention methods aimed at reducing these pests. Similarly, rodents aren’t picky when it comes to sharing space with students. Capable of damaging physical components of your facility, such as electrical wiring and insulation, rodents are classic culprits when it comes to contaminating food and transmitting diseases. Your student body requires JP Pest Services’ Integrated Rodent Control Program to effectively put an end to these pests on campus. While you would think college and university dorms would be particularly primed for bed bug infestations -- and they are -- schools of all sorts can suffer a bed bug issue at any time. Fortunately, JP Pest Services is adept at addressing the foot traffic that often harbors bed bugs, by customizing a bed bug monitoring and control program for your educational facility. Of course, there are plenty more pests that have the potential to show up on school property, which is why contacting the JP Pest professionals is the most comprehensive and effective way to develop a plan to cover all your bases. To meet the rigorous regulatory and compliance demands unique to your industry, you need to rely on the premier pest control company in your area. JP Pest Services is quick to customize a plan to meet the specific needs of your business, immediately and long-term. You have enough concerns relative to running your business; pest control shouldn’t be one of them. 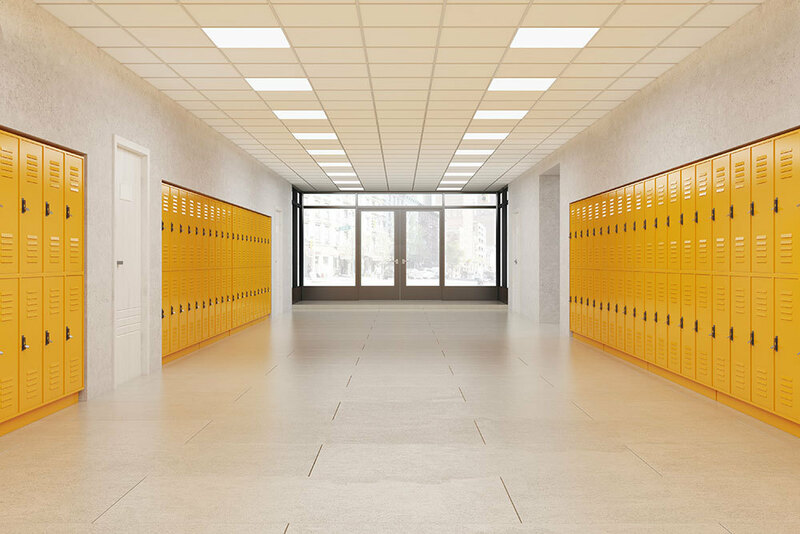 Boasting more than 90 years of successful business and support of New England’s residents, JP Pest Services has the experience and knowledge required to keep your school and students safe from pests. By evaluating and determining the type and extent of the pest population on your campus, JP Pest Services is able to develop a comprehensive and customized plan to address your pest control problems. Part of that plan involves educating your staff on how to identify and respond to pest sightings on campus.